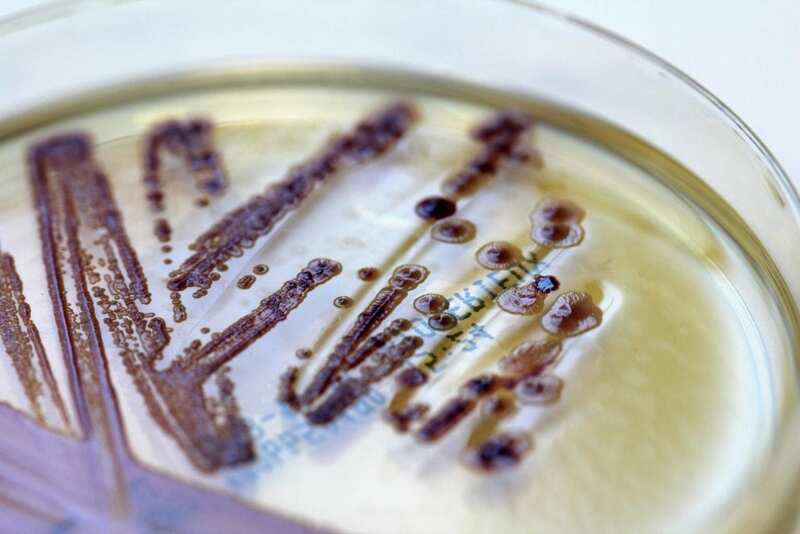 A team of researchers at the University of Cologne's Faculty of Medicine and the German Center for Infection Research (DZIF) has achieved a scientific breakthrough in the accelerated diagnosis of multi-resistant hospital pathogens. Using a novel immunochromatographic method, the researchers detected bacteria that are resistant to the antibiotic group carbapenemes within 20 to 45 minutes from blood cultures with 100 percent certainty. Current test procedures still take up to 72 hours. The results have been published in PLOS ONE. Patients with bloodstream infections caused by gram-negative pathogens such as Escherichia coli (E. coli) have a high mortality rate. However, the infection has so far usually been treatable with antibiotics. But due to the increased antibiotic resistance of bacteria, also against the group of carbapenems, therapy has become increasingly difficult. Infections with multi-resistant pathogens that are also resistant to such 'reserve antibiotics' often lead to ineffective antibiotic therapy and thus to higher mortality. The proof-of-principle study, which is funded by the University of Cologne's Faculty of Medicine, proves the safety and efficacy of the new method. However, before the new method can replace conventional diagnostics and be introduced into clinical practice, further studies will be necessary. The Faculty of Medicine at the University of Cologne trains more than 3,500 students in a practice-oriented environment, closely interlinking teaching, patient care and research. The Faculty's main research areas are 'Tumor biology, infection and immunity', 'Homeostatic principles in metabolism and tissue regeneration' and 'Neuromodulation'.